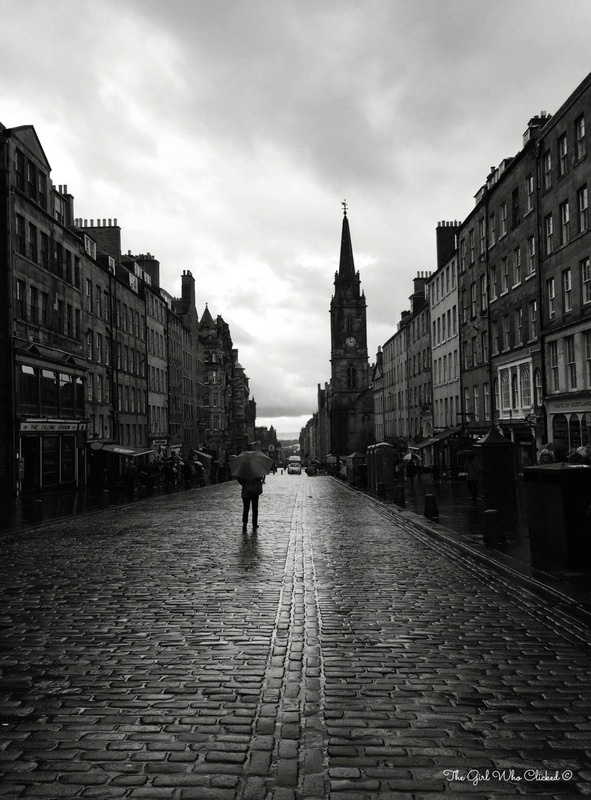 Here’s another photo that was captured with the iPhone in Edinburgh! I took this photo during the photo tour and got great tips on using the “presets” in the camera app to create different effects. I used the “Noir” setting for this photo and really liked how it turned out. Thank you Robert! I’m looking forward to capturing more b+w on the iPhone.